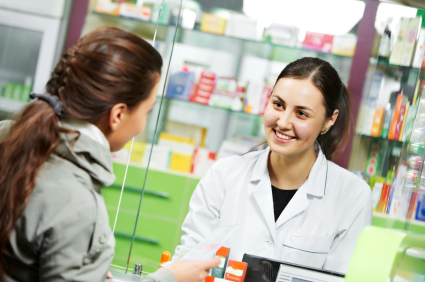 Gateshead & South Tyneside LPC, Sunderland LPC and North of Tyne LPC have worked with McNeil to run a series of training event for pharmacy staff covering customer service and Interventions. The training is designed to enable pharmacies to promote health services and make them a success helping both the patient and the pharmacy. Pharmacy is moving towards a service based industry and it is important the pharmacies and their staff understand the opportunities and are able to make a difference. There are 4 sessions available across 2 locations. You are welcome to attend the most convenient session to yourself. Please fill in one registration form per person attending. Although aimed at front line staff, It may be useful for pharmacists to attend with their staff so they can discuss how they can take learning back to practice. You can download a copy of the meeting agenda here.